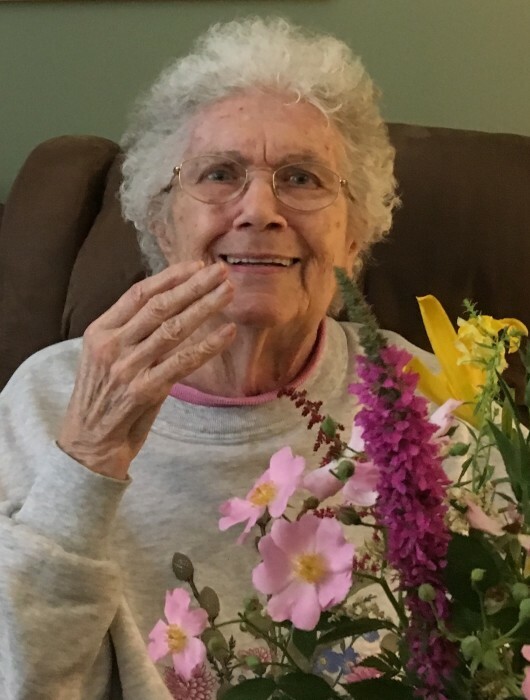 Dolores (Dee, Dig) Anne Donahue Diener, 91, of Carmel, passed away peacefully February 8, 2019. She was born in Chicago, IL on December 7, 1927, daughter of Sally Pelle (Sicks) and Arnold Daugull. She was a 1945 graduate of Broad Ripple High School and attended Stephens College and Butler University. She married Terry Donahue of Danville, IL in 1950. Dee became a widow in 1969 and married August (Gus) Diener, Jr. in 1972. Dee retired from AAA Hoosier Motor Club after more than 20 years of service. She loved planning motor coach tours and creating memorable experiences for travelers. She earned the ‘Rose Award’ for her outstanding service. In addition to her parents, Dee was preceded in death by both husbands; a son, August Diener II; granddaughter, Jenny and great-grandson, Joey. Survivors include her four children; Kathi Houser of Zionsville, Bob (Debbie) Donahue of Carmel, Sue (David) Hart of Austin, TX, and Diane (Bill) Hougham of Trafalger. Dee was also blessed with 13 grandchildren; Jeff, Scott, Kelley, Justin, Jacob, Sarah, Chris, Teresa, Abbey, Austin, Cody, Adrianne and Gus; and 22 great-grandchildren. She also leaves behind her dear friend Mary Lee Alvarez and her daughter, Susie (Puerto Rico). Dee was a delight to everyone that knew her. Whomever she was talking to or spending time with, was the only person that mattered at that moment. She dearly loved her family and enjoyed celebrating their accomplishments; however, she was always available to share a tear and or a laugh. Hugs and kisses were given frequently with sentiments of “I love you more”. Dee loved animals, especially dogs and cats, and cared for many through the years. 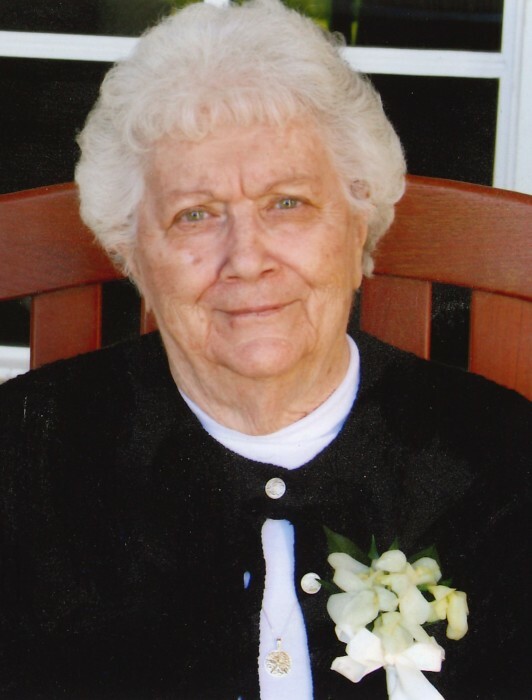 She had been an avid golfer and enjoyed watching and attending golf tournaments as well as football games. She was thrilled to attend the Rose Bowl and watch the Purdue games. Dee had a good time performing as a ‘Halftime Honey’ at Butler University. Many summers were spent at her Lake Wawasee home where Dee would comment to the fact that she could never see enough sunsets. She enjoyed traveling, beaches and was especially fond of pelicans. Dee possessed a sense of humor that was priceless even to her last few days. Her son commented “If everyone had a mother like mine, the world would be a better place”. The family wishes to thank Dee’s friends and caregivers at Greenhouse Cottages who took exceptional care of her during the last two years. Family and friends will gather on Saturday, February 16, 2019 at 10 am in the Good Shepherd Chapel at Oaklawn Memorial Gardens, 9700 Allisonville Road, Fishers, where the funeral service will follow at 12 noon. The family requests in lieu of flowers, donations in Memory of Dolores, be given to your local or favorite animal care group.